Situated at the end of the Great Rift Valley, the steep banks of the Muchinga Escarpment form the park’s Western boundary and the Luangwa River forms most of the eastern boundary, with the exception of the Nsefu and Luamfwa sectors. 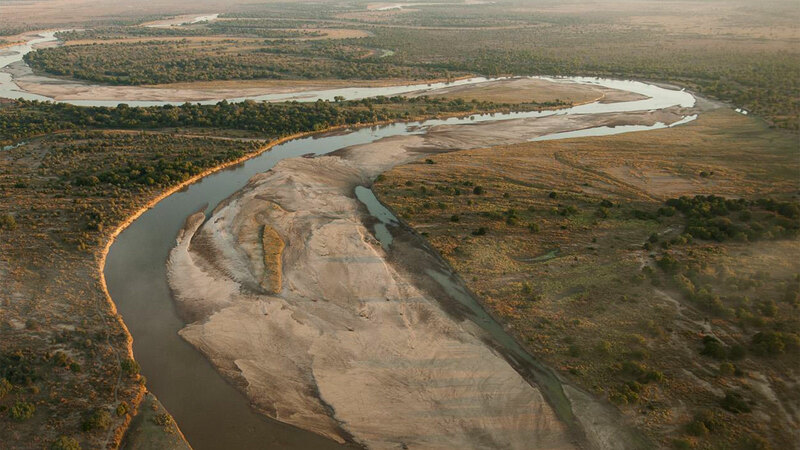 Flowing for over 800km from its source in the remote hills of North Eastern Zambia into the Zambezi, the Luangwa River is the lifeblood of the Luangwa Valley. As it winds along the valley floor creating oxbow lagoons and open plains, alluvial deposits have resulted in rich soils capable of supporting high-quality grassland, woodland, and forest. 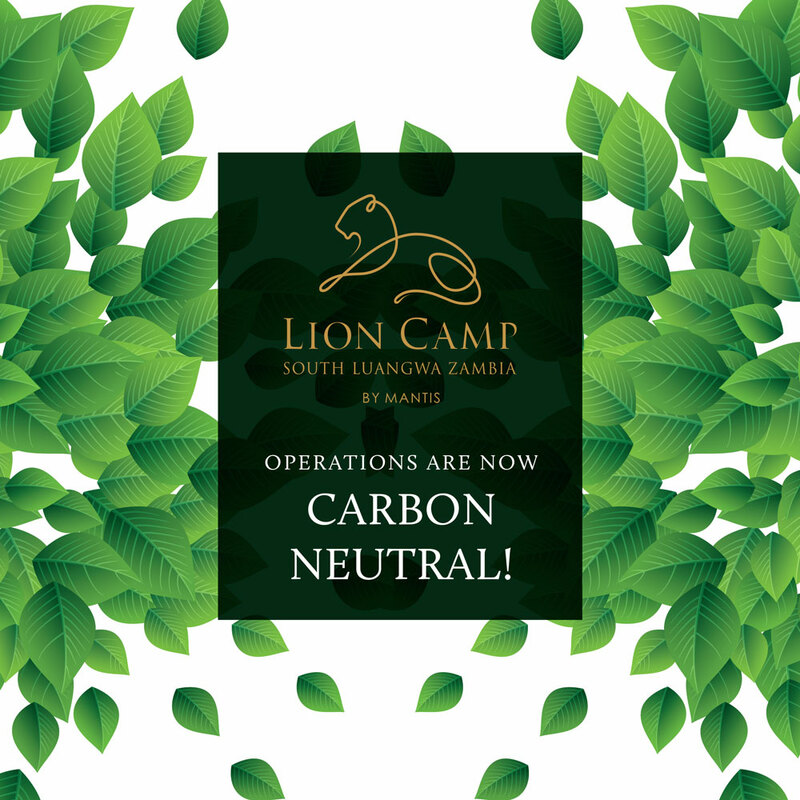 Lion Camp is situated at an oxbow at the top end of Lion Plains. 2019 Season bookings now open. Enquire about our Stay 4, pay for 3 special.